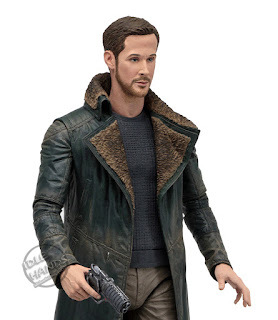 Does your action figure collection have a great big Ryan Gosling shaped hole in it? 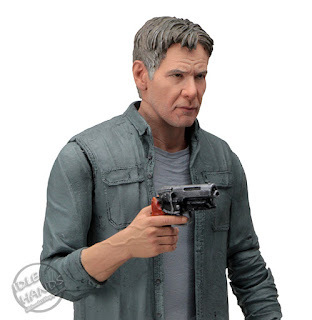 Do you often complain you don't have enough action figures of Harrison Ford as he ages like fine wine? 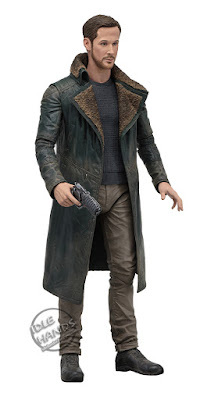 NECA has the action figure line for you!! From the hotly anticipated Blade Runner 2049, the sequel to the legendary sci-fi movie! 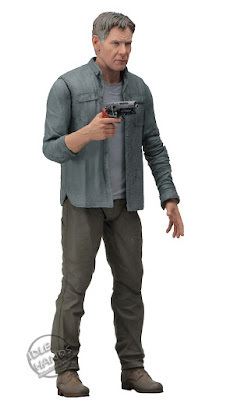 Bring home the action with these highly articulated action figures depicting the characters as they appear on screen. 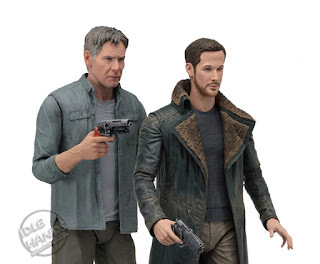 Series 1 includes Deckard (featuring the likeness of Harrison Ford) and Officer K (featuring the likeness of Ryan Gosling). Each action figure stands approximately 7” tall and comes with a gun accessory. Expect NECA's first round of Blade Runner 2049 figures to hit this September! 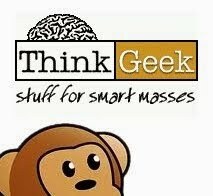 The company plans to release a full range of figures, die cast vehicles, replicas, games and more in 2017.